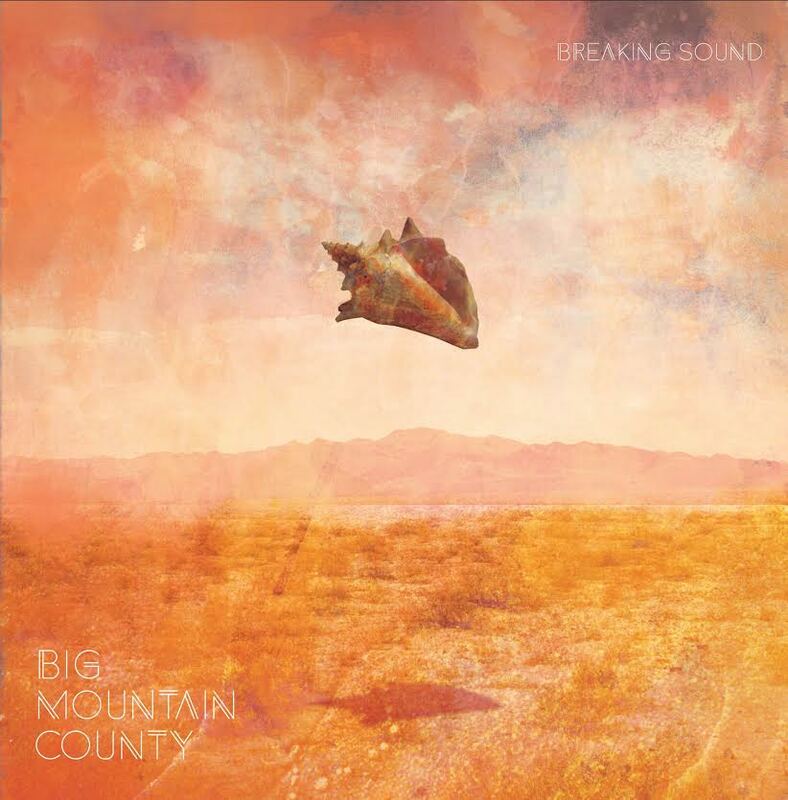 Italian based Big Mountain County released their debut album ‘Breaking Sound’ this Spring. ‘Breaking Sound’ is 9 tracks that has a distinctive garage/rock sound, with powerful sounding riffs, delicate harmonies and distinctive vocals, that are reminiscent of a Californian influence, sometimes retro sounding and with an upbeat tone to the all the tracks. Although released in the spring, this could in fact be the soundtrack to the summer. Big Mountain County play wild and dirty psych rock and roll, in full DIY flavour. The group started in Rome in 2012 as an offshoot of The Boilers, itself a new garage band that had already built a cult following in the underground circuit. In October 2013 they released their first 7 inches completely self-produced. Over recent years Big Mountain County have been in tour in Eastern Europe, passing through Serbia, Croatia, Hungary and Bosnia, and in Central Europe through Germany, Poland and Czech Republic, where they went down well with audiences. The album is available via their bandcamp page.